We make every effort to decrease the cost of your hearing care. Therefore, we request payment arrangements for all office services at the time they are rendered unless prior arrangements have been made. We accept cash, checks, MasterCard, Visa, Discover and American Express for your convenience. Fill out your paperwork before coming to your appointment!!! 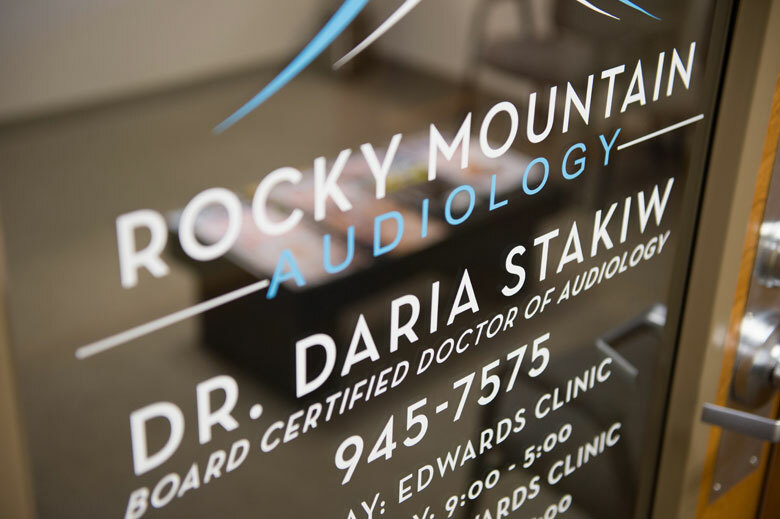 Here is a list of the insurances we accept at Rocky Mountain Audiology.